So you’ve created an infographic – now what? In one of last month’s blog post, I’ve talked about how to create an infographic and the top tools to use that will make your job easier. Once you’re ready to publish your infographic, you also have to be ready to promote it heavily so that you get the most out of it. 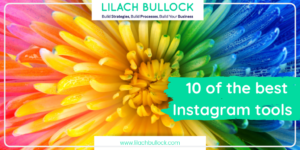 One of the ways you can promote your beautiful new infographic is to submit it to the various infographic submission websites available – which I’ll be covering in this post. Infographics can be amazing tools for getting more links back to your website. One of the ways to do that is to submit your infographic to as many websites as you can. That way, not only do you get the links, but you also get more people to see your content and your branding. Make sure however that you add your logo and colours when you design the infographic. Visual.ly is mainly an agency for creating infographics, but they also allow you to submit infographics for free and browse through other infographics. 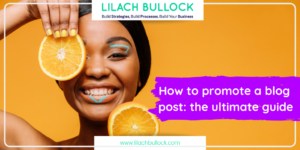 Submitting your infographic is very easy, as there’s no checking process, but there’s also no guarantee your infographic will get on the trending page. If you do get on the trending list, you could get thousands of views, if not tens of thousands in some cases. Users can also browse by category, so make sure to properly categorise your infographic when you submit it. 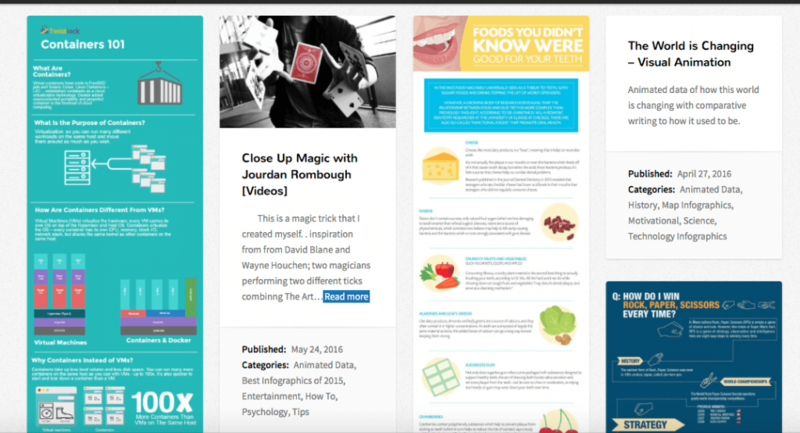 Slideshare is definitely more known for their presentations, but you can also use it to publish your infographic. In fact, Slideshare claims that infographics are more viral than presentations on the popular website, and that they are getting more shares and likes. 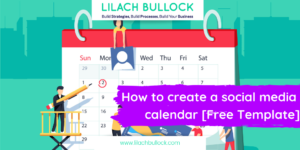 All you have to do to submit your infographic to Slideshare, is simply log in to your account (you can also use LinkedIn to log in) and upload it there. Amazing Infographics do have a pretty good selection of beautiful infographics, in a variety of categories. Their posting frequency varies, but they still post new infographics regularly. To submit your own, go to submit ‘infographic’ to tell them why they should consider posting your infographic, and don’t forget to also put a link to it. Infographaholic host infographics in various categories and they post new ones pretty regularly. 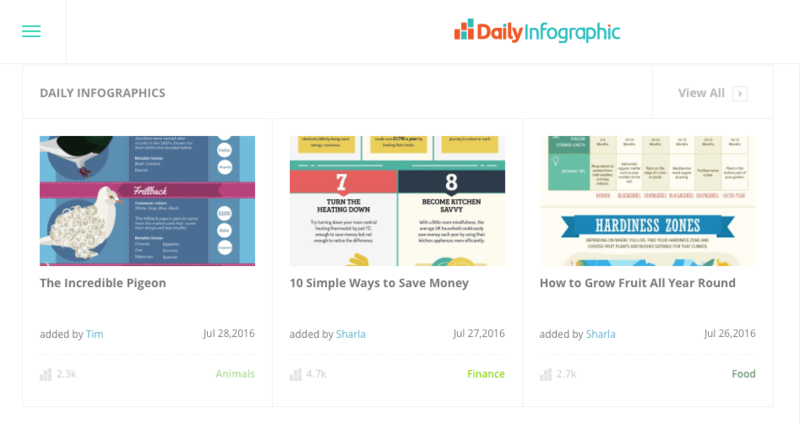 You can also check out the most popular infographics in each category here. Submitting your own is pretty easy to do – go to submit an infographic, and choose between the three options. You can post it for free, and as long as it also meets their quality guidelines, it will stay on the website permanently. For $5, you also get one hyperlink without context, and for $10, you get one hyperlink, and Infographaholic will share it on all 4 networks. Daily Infographic not only hosts a new infographic every day, but they also offer infographic creation services. The quality is usually very high, with only the best infographics making it as the published infographic of the day. 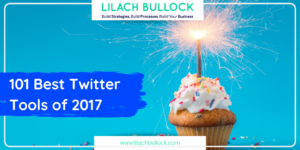 They also get a lot of views – the infographics that make it to trending status can get hundreds of thousands of views. To submit your own for consideration, go to Contact and select Advertise With Us to complete a submission form. Cool Infographics publish new content regularly, sometimes even daily. They have a good collection of infographics that you can browse by tags. To get your own published, go to Contact and complete the form – make sure to highlight why you think your infographic deserves to be published, though, and provide a link to it. 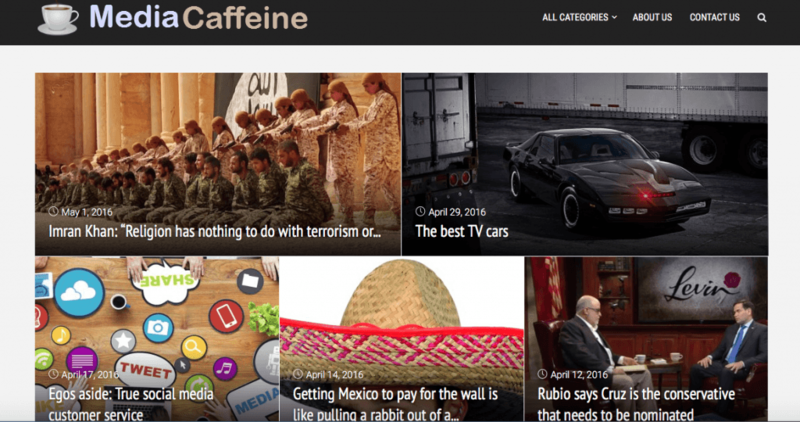 Media Caffeine is not dedicated exclusively to infographics, but they do host them sometimes. Check to see if your infographic fits into any of the categories, and then go to Contact Us to send your request. News I Like update their website regularly with news and cool new infographics. Like most other infographic host sites, they have a lot of different categories. They claim to receive 360,000 visitors and over 450,000 pageviews so they require a payment before you submit the infographic. You can pay with PayPal and then send your request for a submission by email. For more information, go to Submit Infographic. Infographic Journal is constantly posting new infographics and it also offers infographic design services. To submit your own, go to Submit Infographics and select the option you want. 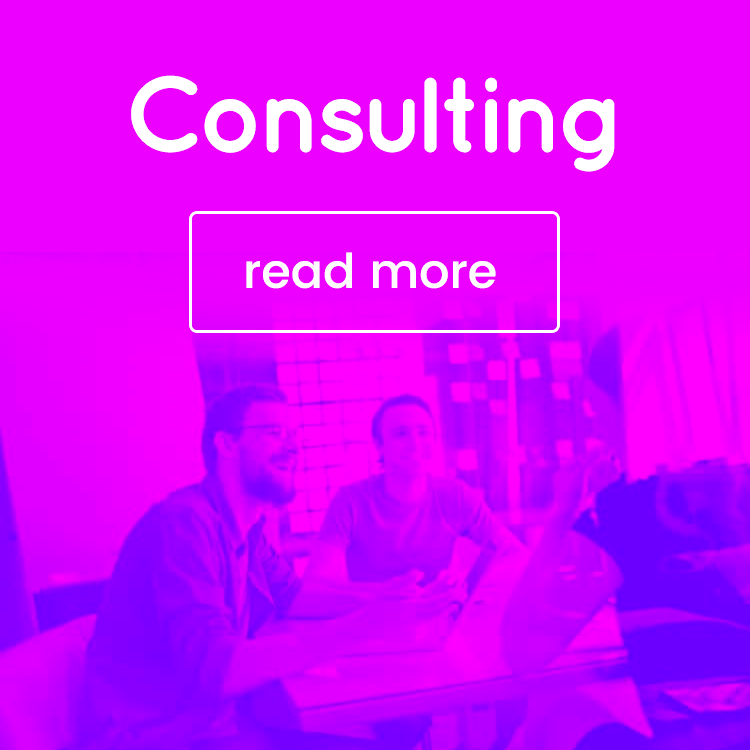 You can either submit it for free, which means your infographic will be published after a while (they estimate around 2 to 3 weeks), or you can pay a one-time $25 fee to get your infographic on the site within a day. Reddit has its own Infographics subreddit where you can easily submit your own infographic. Submitting is very easy – simply create your account, log in, and start publishing. 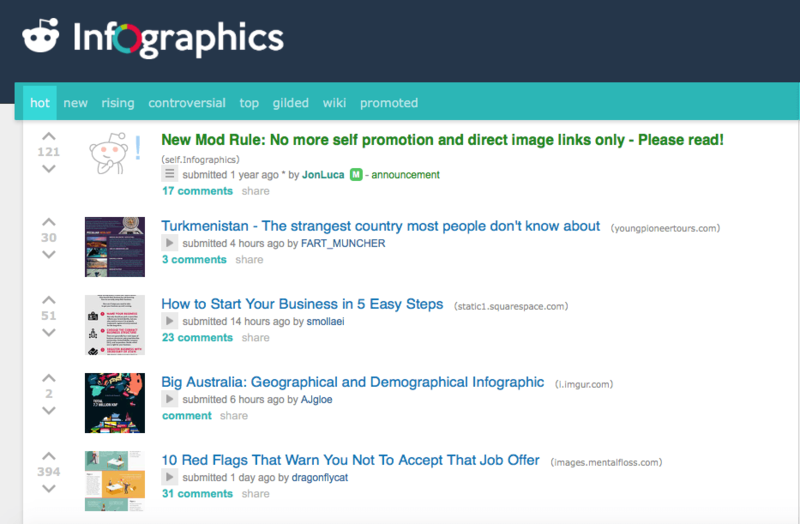 You can add any type of infographic to Reddit, just make sure the one you add offers real value to potential readers. Otherwise, Reddit users are quite notorious for negative comments and down-votes. If you’re not familiar with Reddit, postings get up-votes and down-votes, so the more up-votes you get, the better the chance you’ll get at the top of the Hot page. 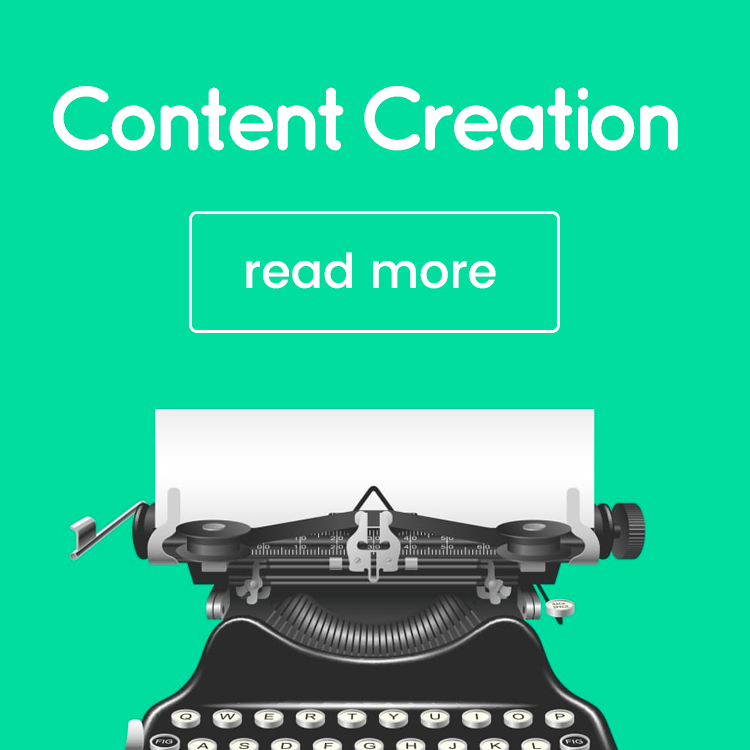 The Infographics add new content at least a couple of times a week, and they also have an embed code generator that you can use for free. To submit an infographic, they have a Submit An Infographic link where you have to complete a form. They also suggest building a relationship on Twitter as the best way to make sure your infographic gets submitted. Infographix Directory usually post at least one new infographic a day, and they accept submissions in a wide variety of categories. 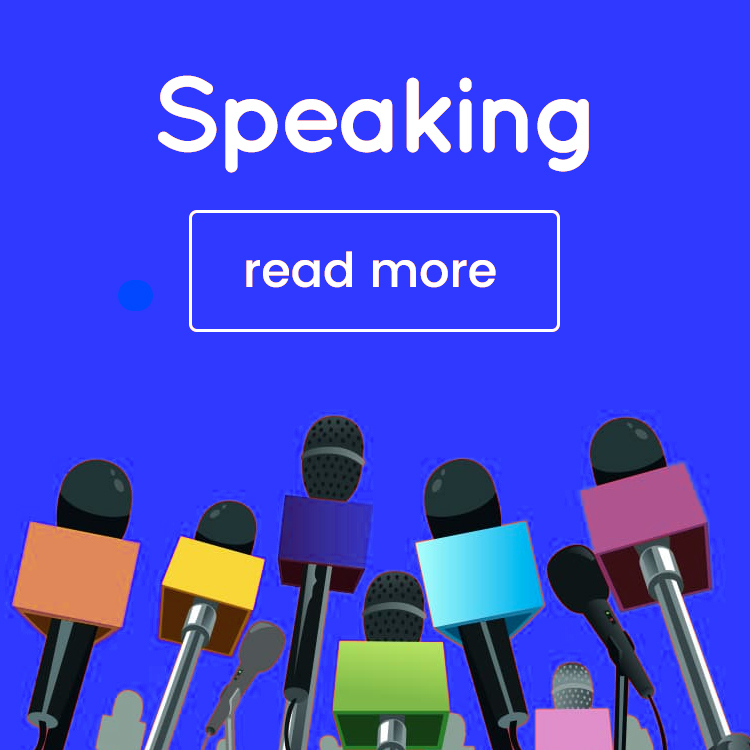 To submit your own, you can choose do it for free, or you can pay an express submission fee of $15 that guarantees your infographic will be reviewed and posted within 48 hours, you will get a link to your website, and the infographic will be on the home page for at least 7 days, while also getting promoted on their social media. Make sure to also provide a unique 100-word description of your infographic that will be published along with it. 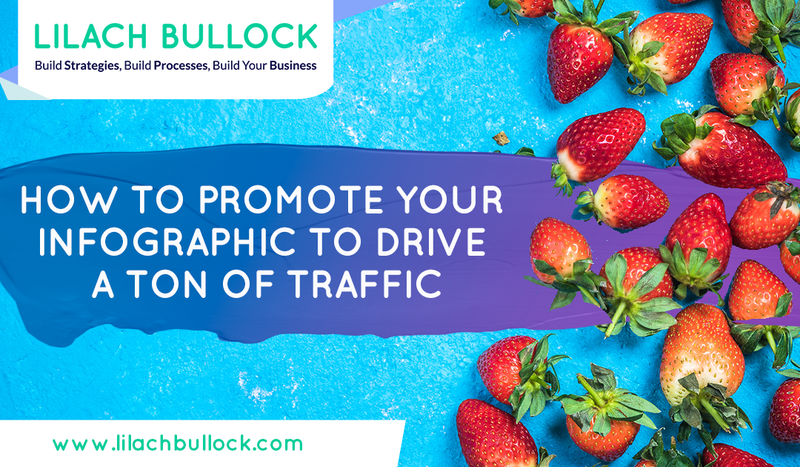 Posting your infographic on as many websites as possible is a must if you want to really get as much as possible out of it – links, views, traffic and engagement. 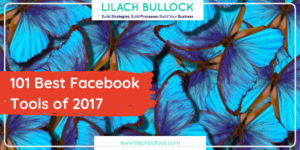 Hi Lilach, I’ve been considering a few fresh ideas for 2017 and here’s a great one. I’ve shared this because it makes sense to and I’ll read it again later and follow your advice. Great and helpful list! Please consider adding my website https://www.infographicbee.com to your list. We offer free and express review. Thanks for sharing! Hi Eric, many thanks for your comment:) Will definitely be checking out your website, and perhaps add it to a future blog post. i m going to make an infographic and i will definitly share on this websites. Thanks so much for curating these sites! I recently started creating infographics, but I had no idea I could submit them elsewhere to get more visibility. I’ll start using your suggestions right away. Thank you! Thank you for sharing a great list. I would be glad if you can include our site(graphs.net) in your infographic submission sites list. (We take free submissions!) Will share this on our Twitter, thanks! Nice blog!!!! Thanks for sharing the list of sites. Great Work Liach. Thanks for sharing. Thanks for the great tips! Infographics can be one of the best ways to spread a message and promote audience engagement.